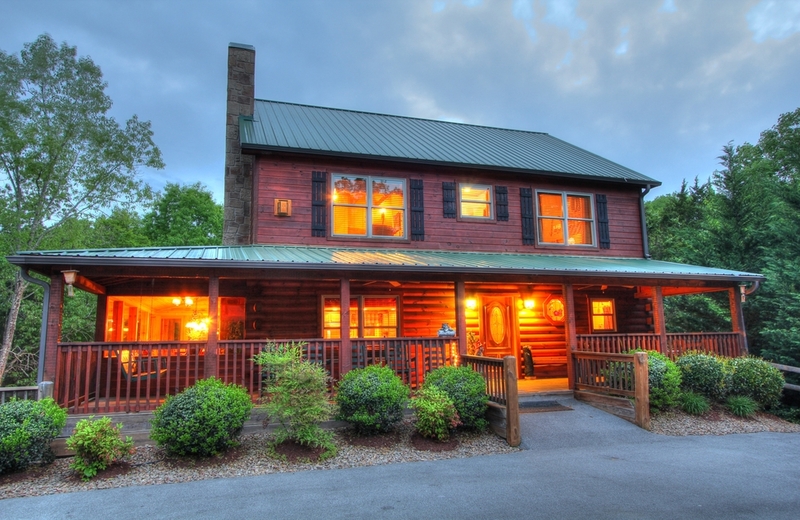 “The Gathering Place” where old friends gather and new friends meet is a beautiful custom 6 bedroom/6.5 bath cabin landscaped with natural plants & Split Rail Fencing. 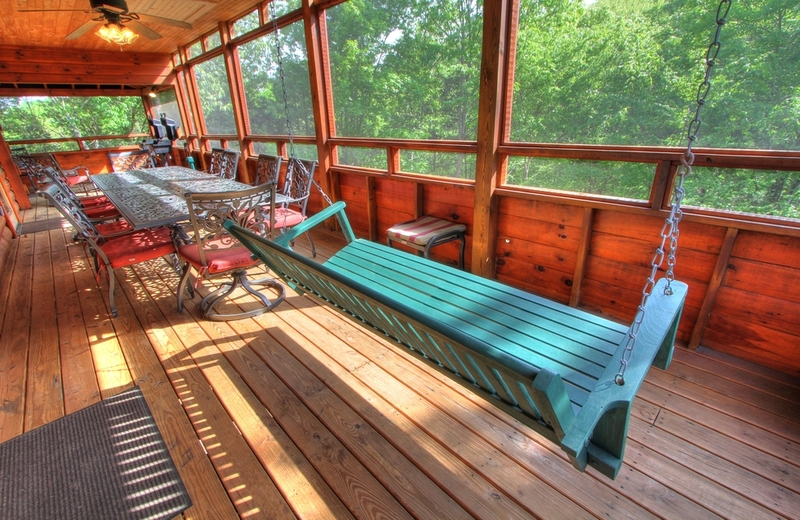 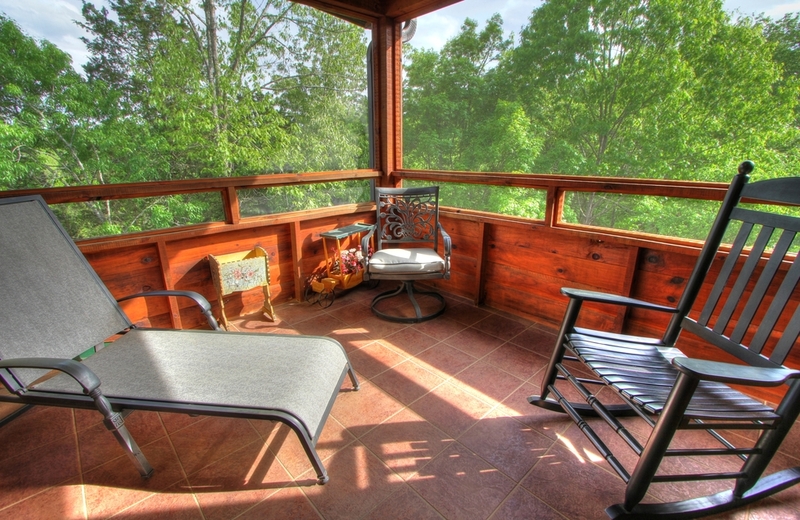 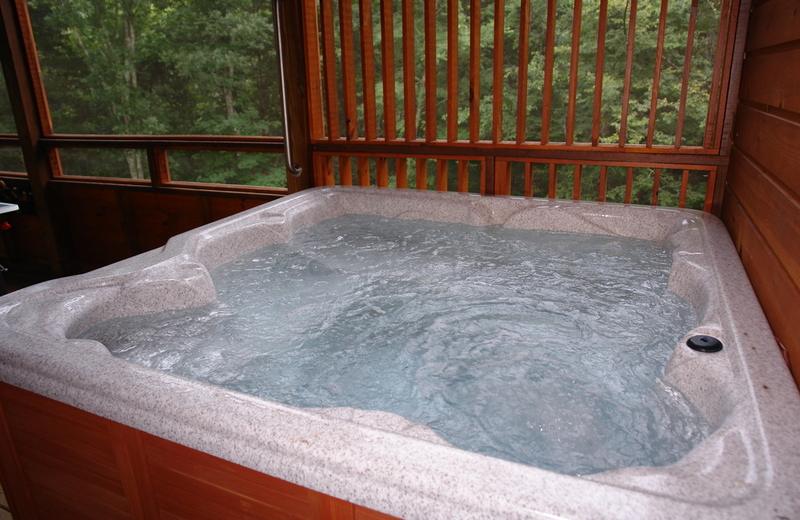 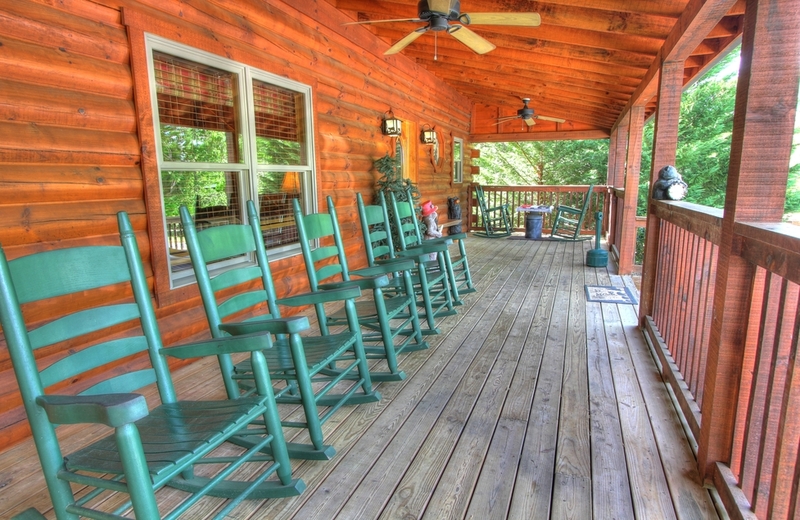 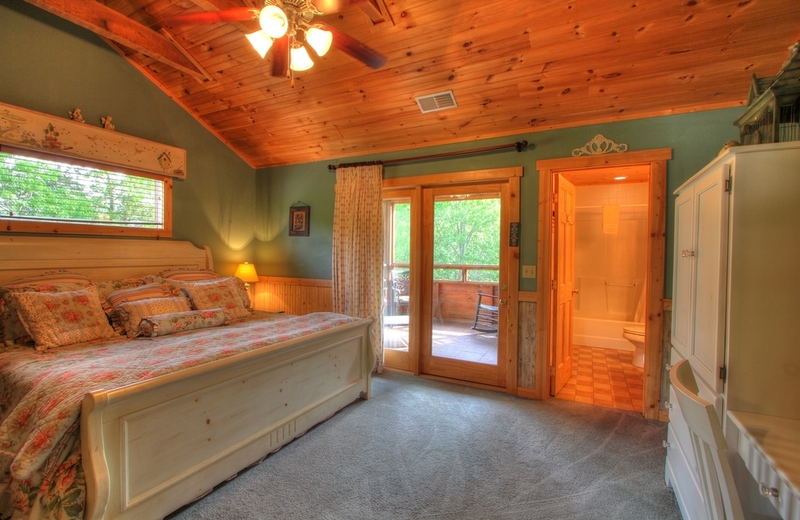 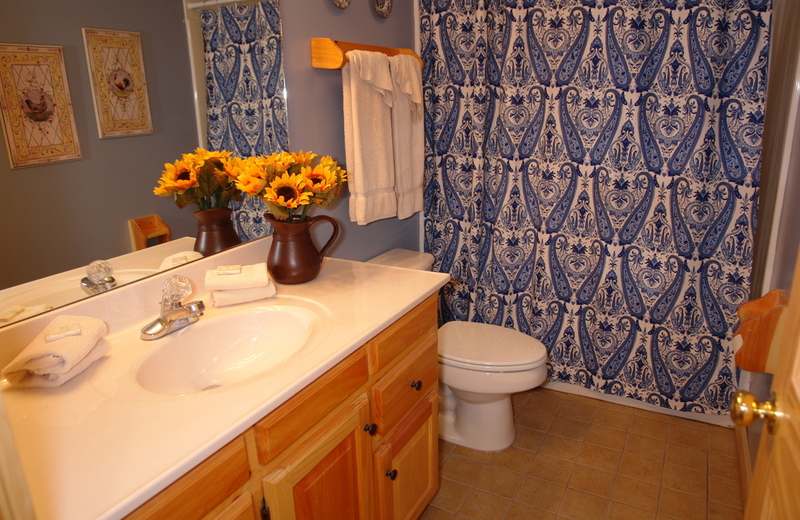 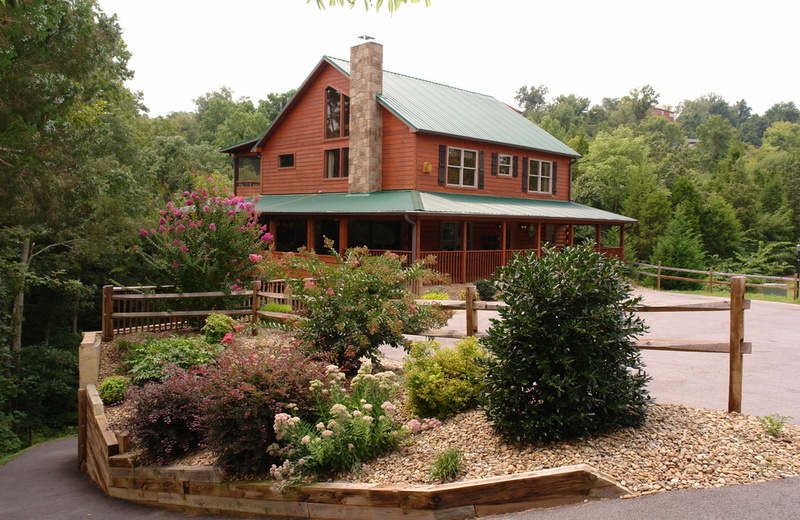 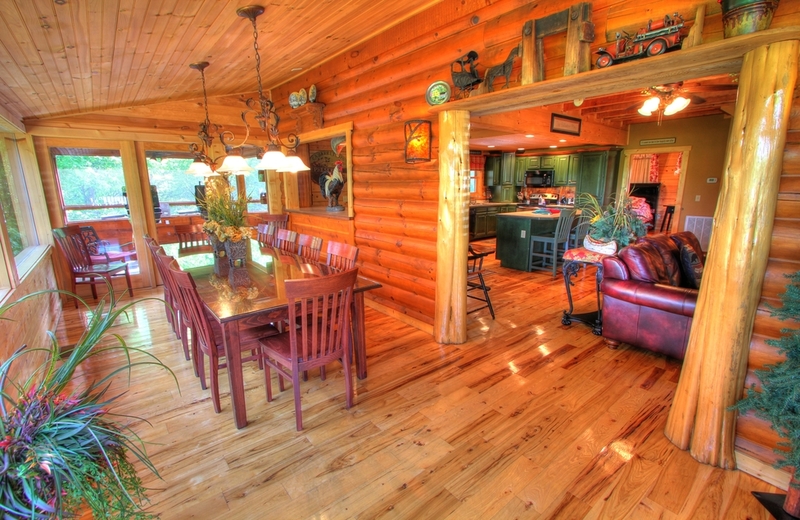 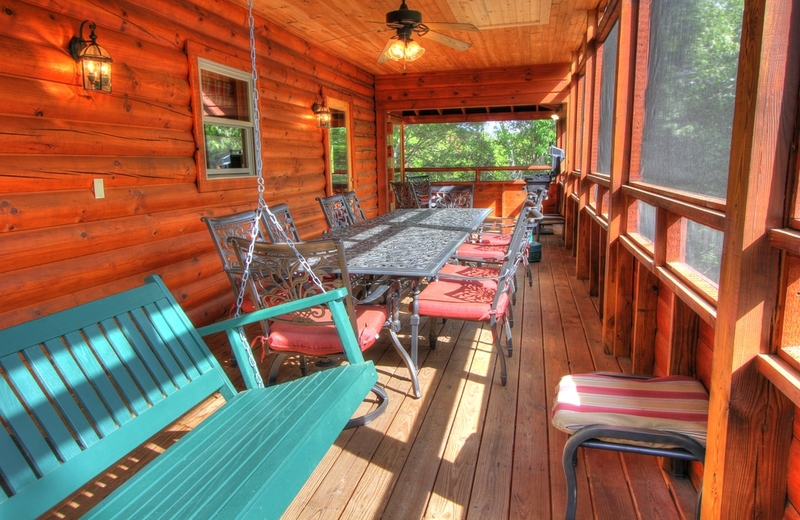 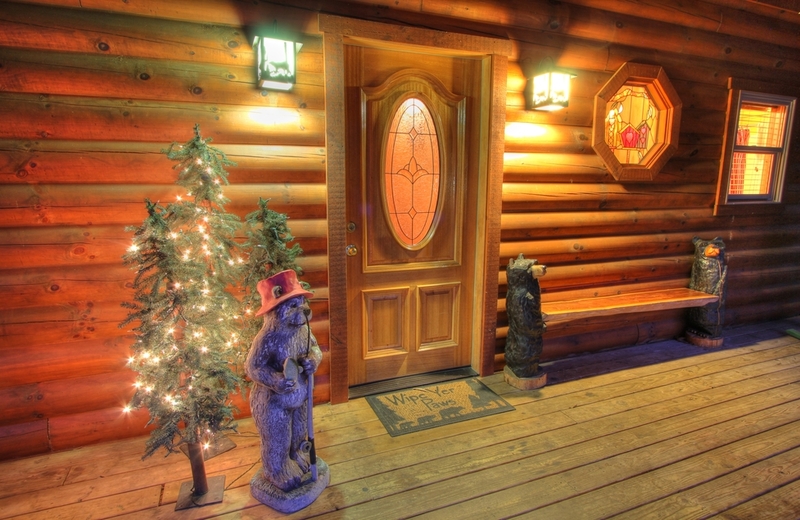 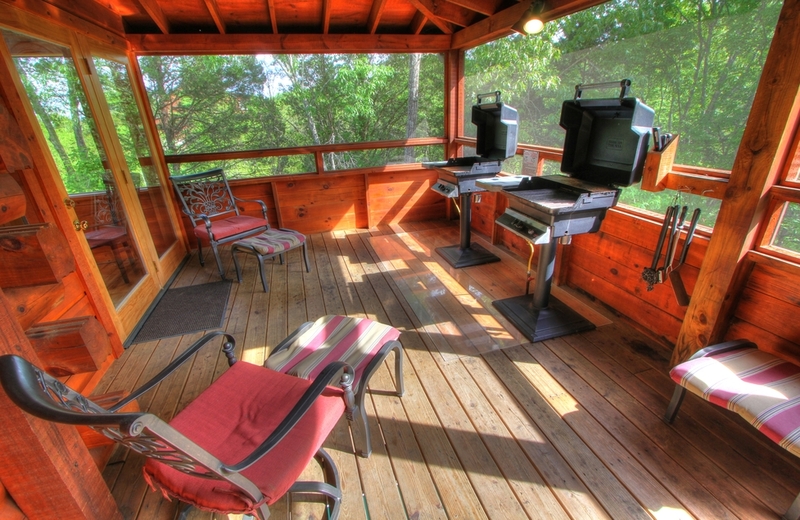 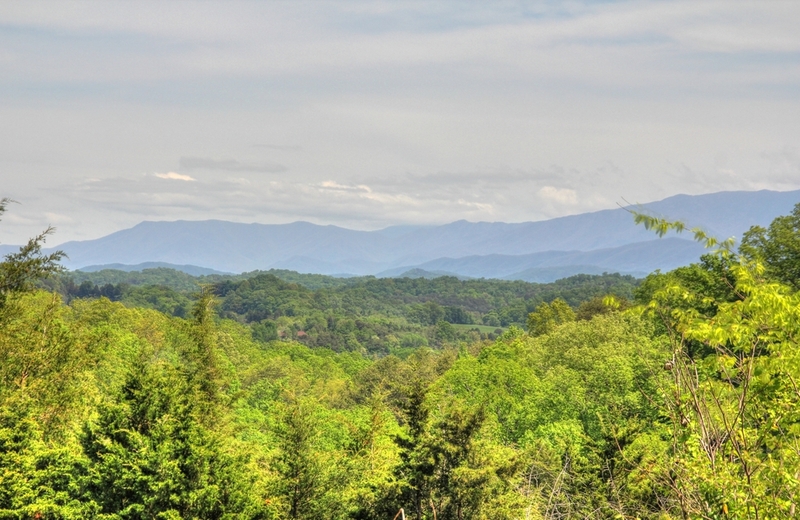 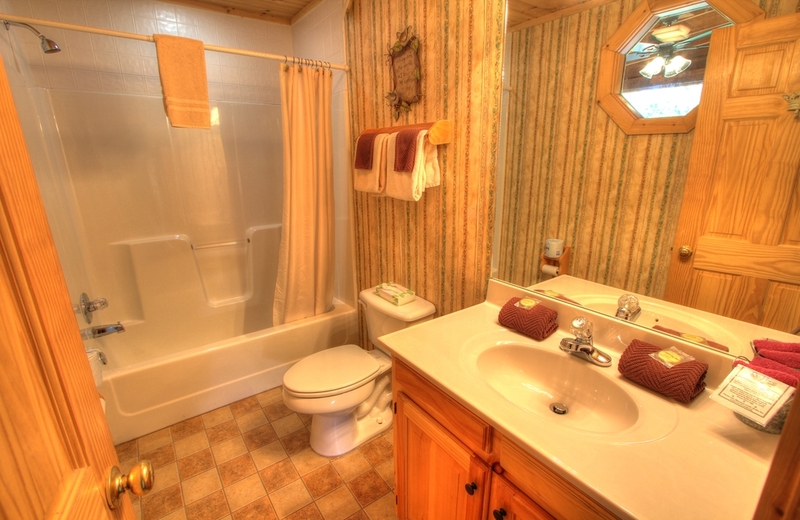 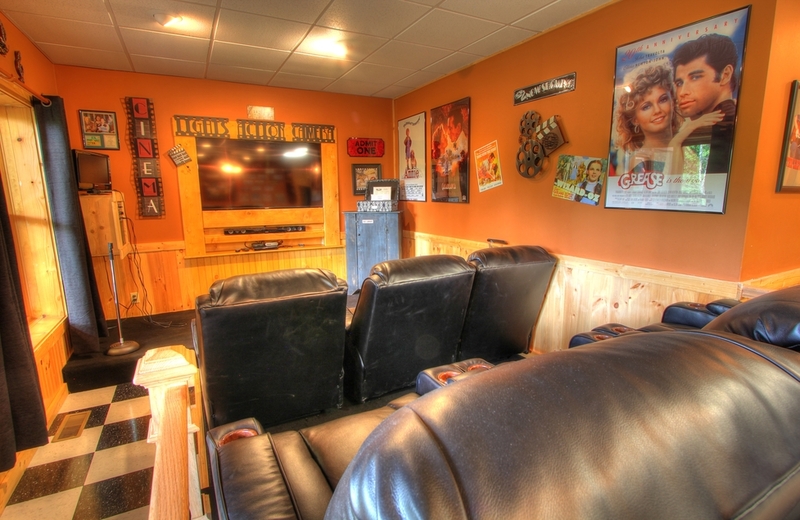 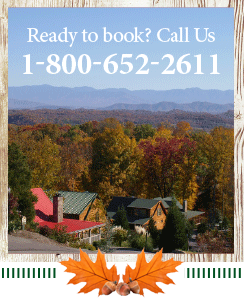 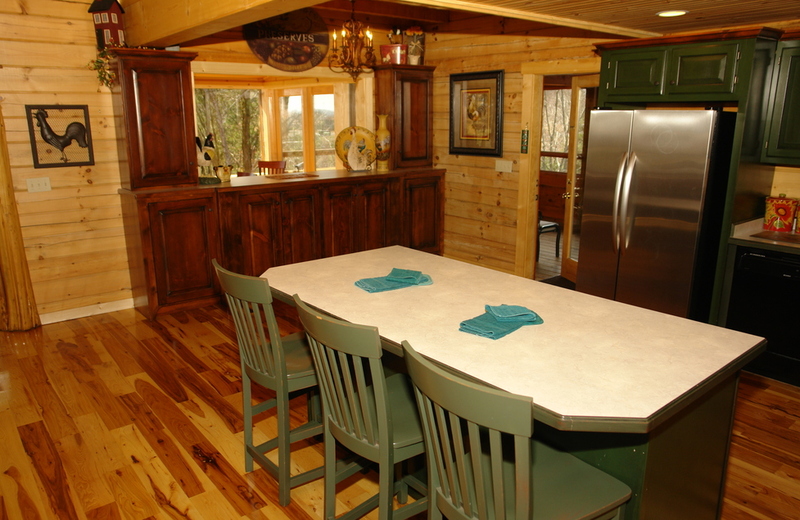 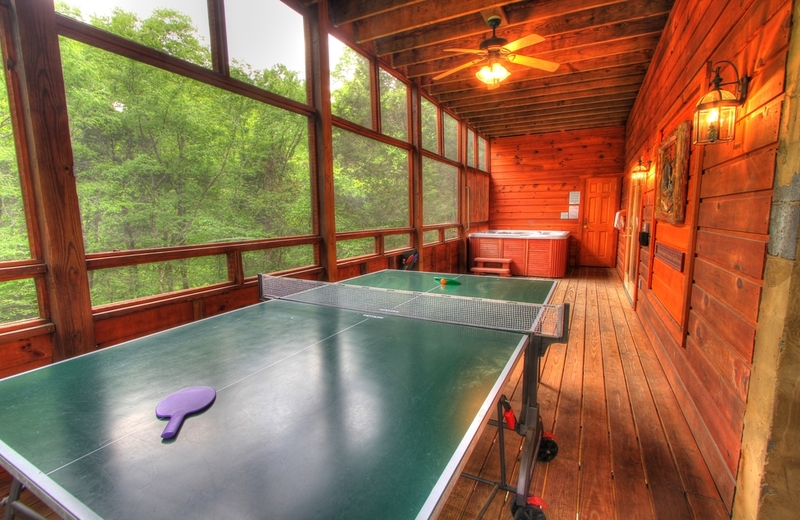 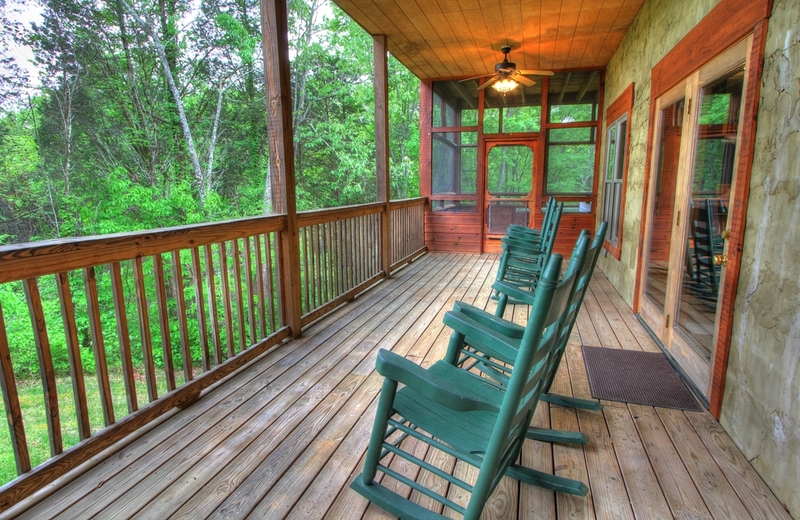 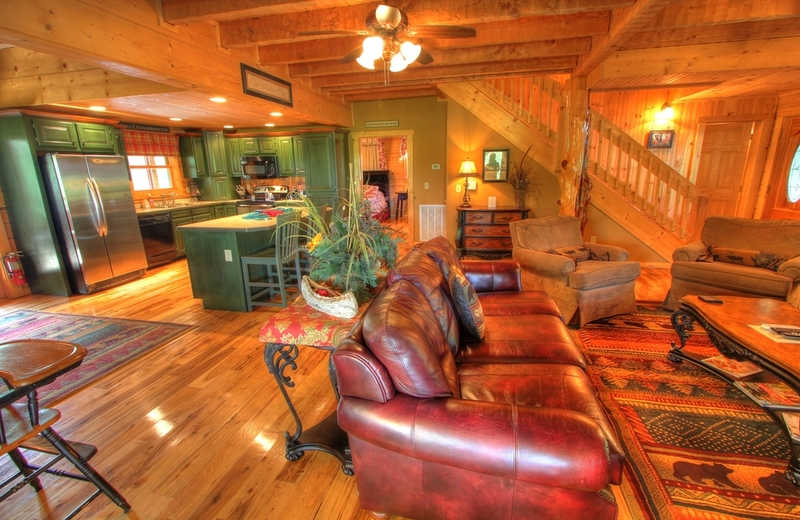 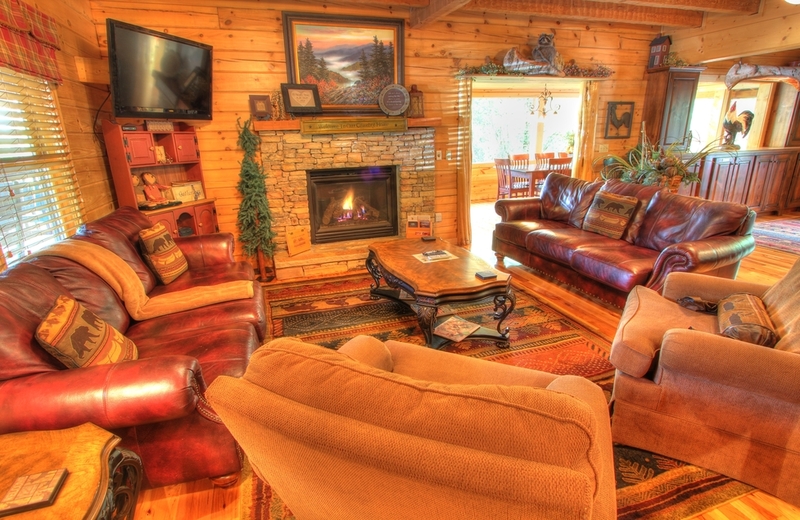 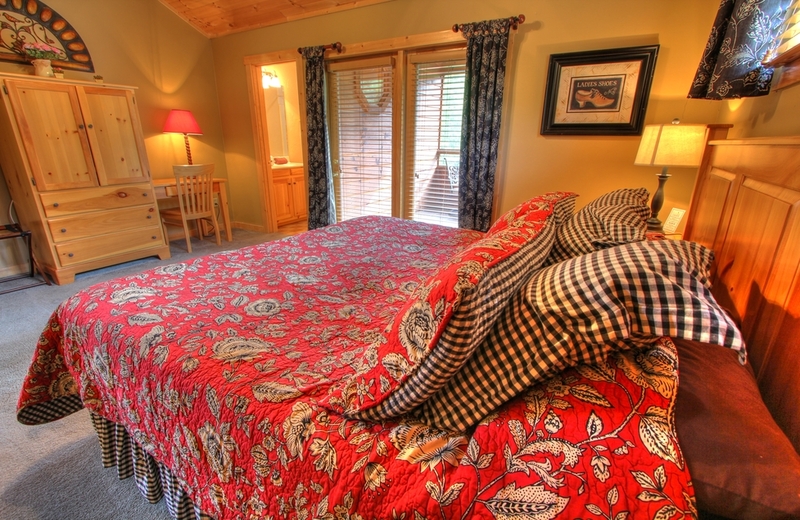 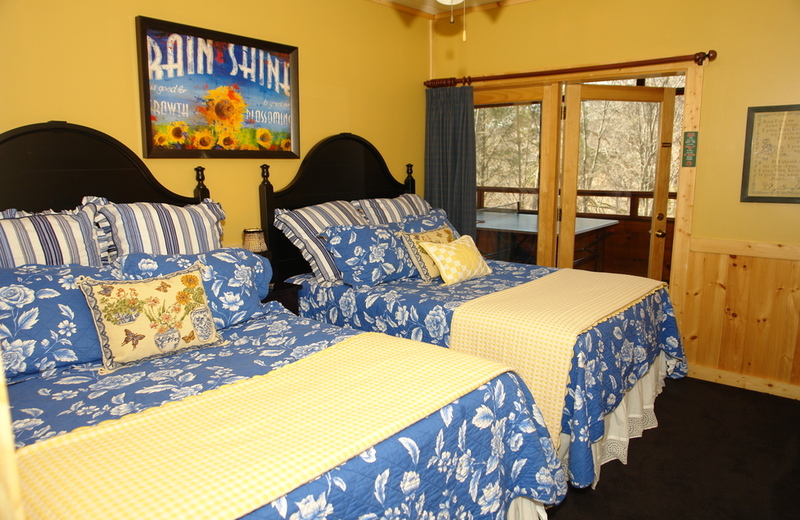 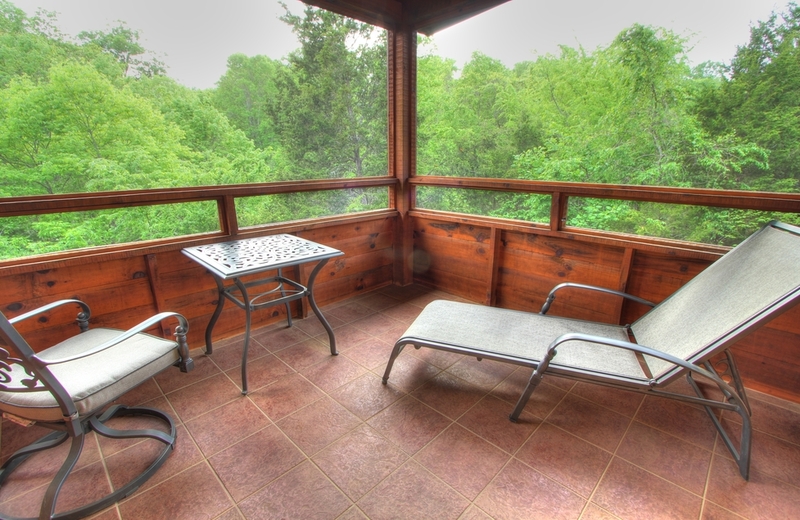 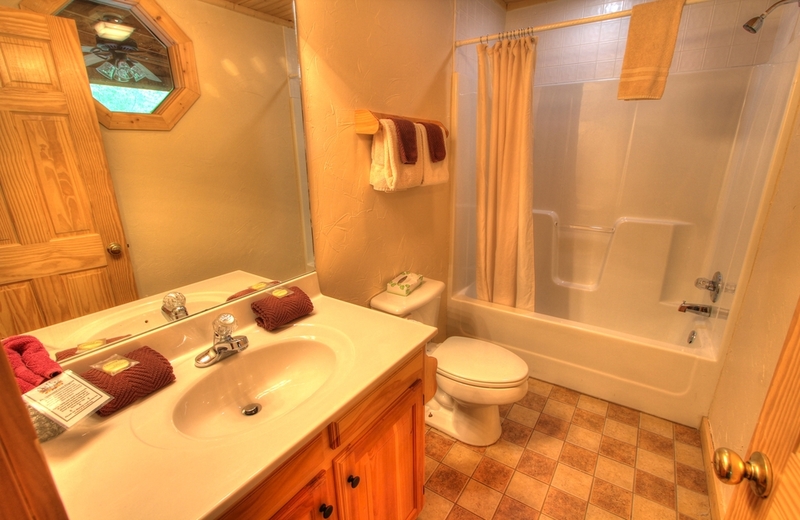 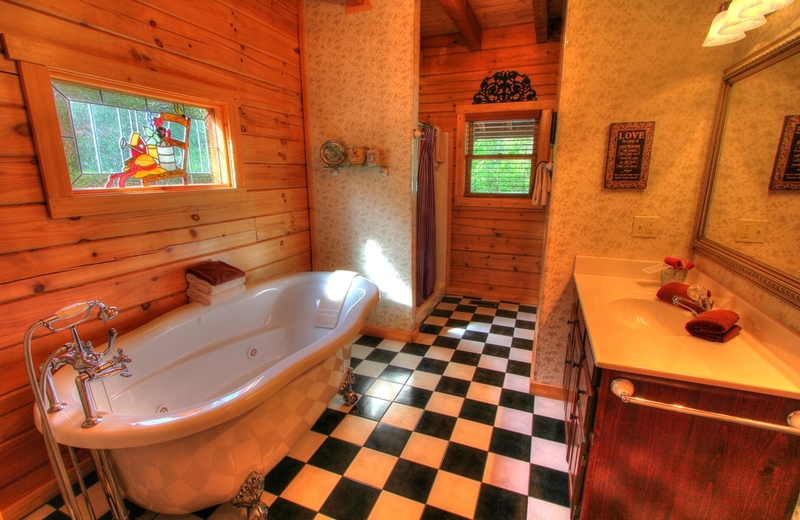 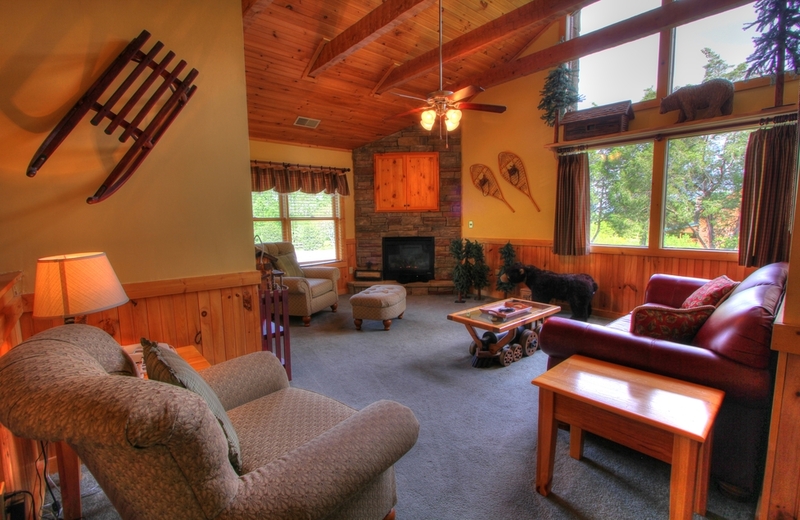 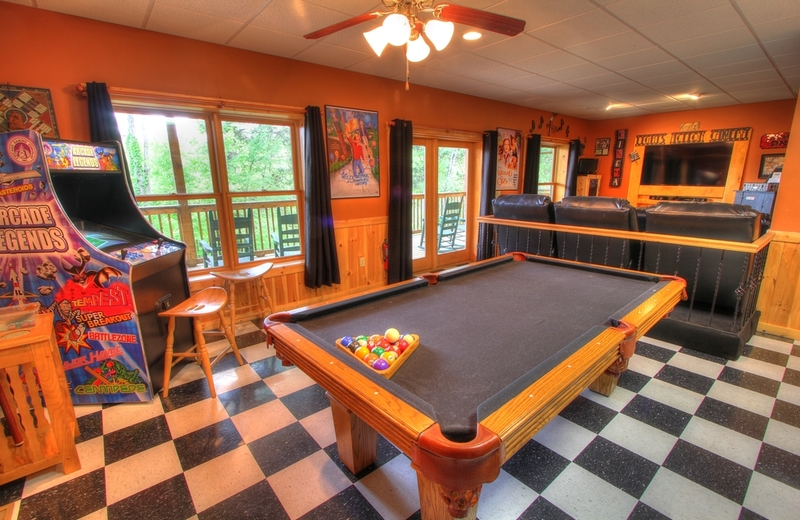 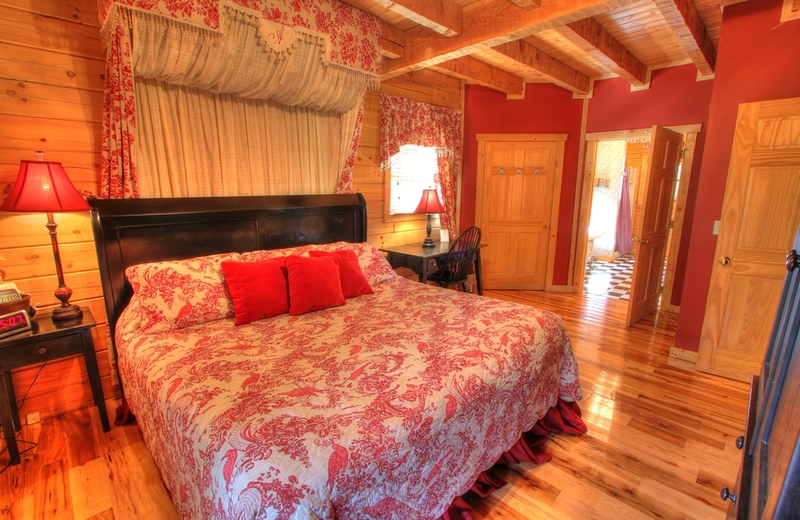 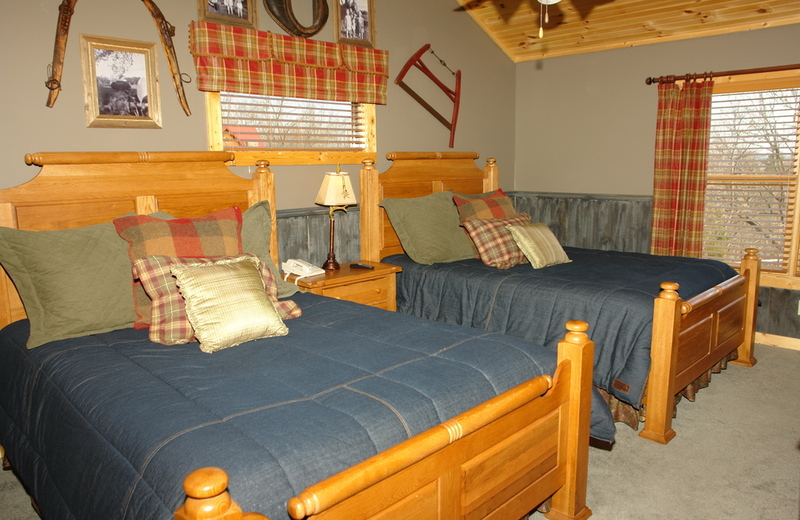 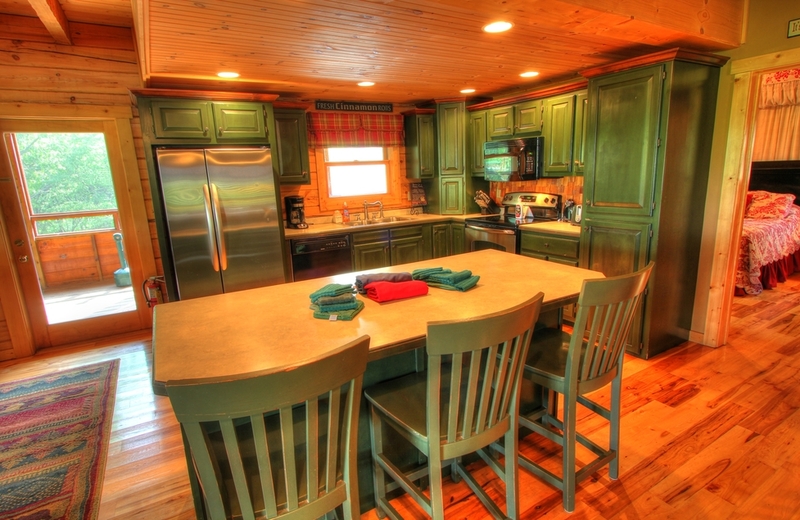 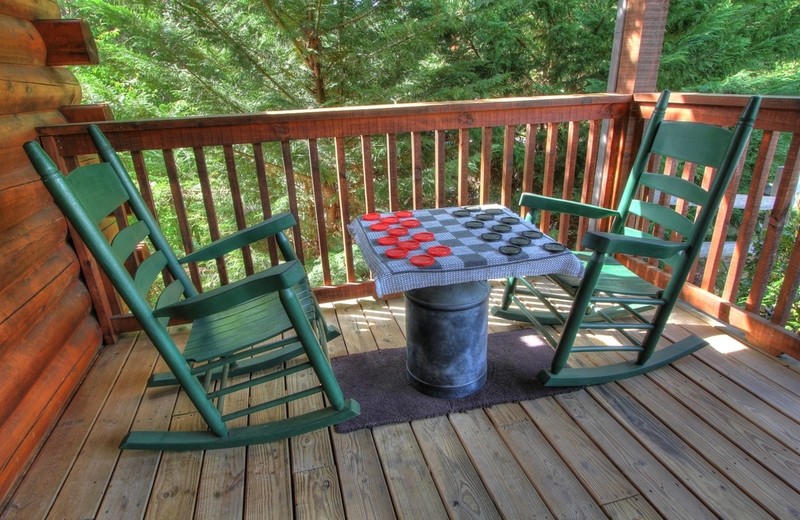 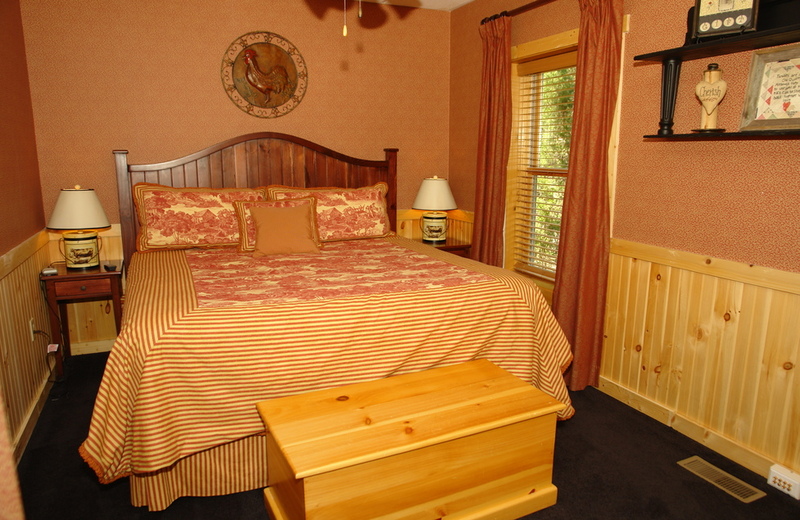 This cabin has natural woods behind it and is home to a variety of area wildlife. 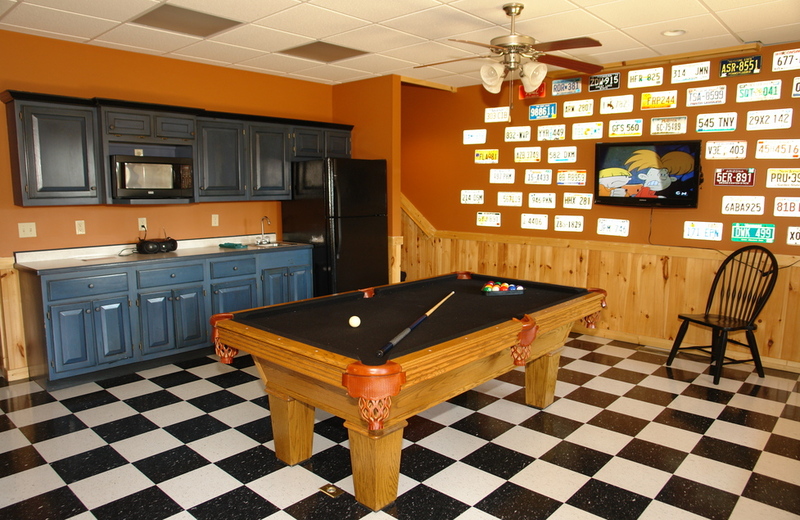 The Gathering Place features a ping pong table, a pool table, an arcade game and a karaoke system complete with a stage and a new large screen theater area. 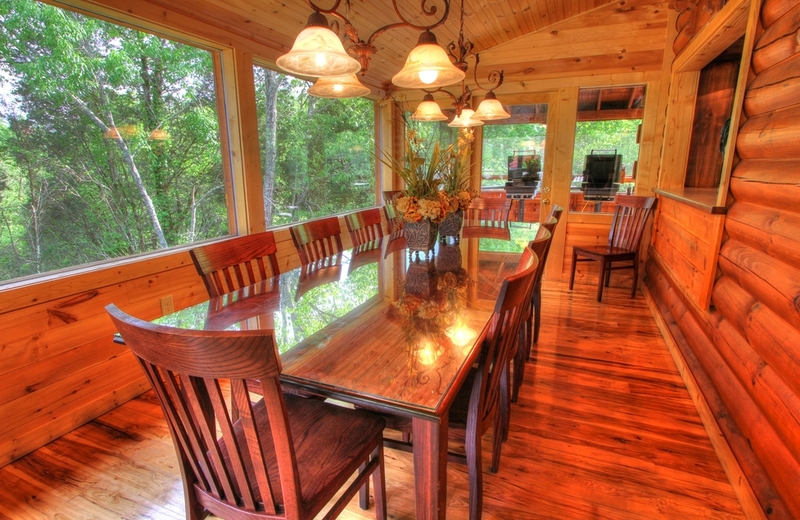 Perfect for any gathering!